Do you remember in These Happy Golden Years when Almanzo had to go away before Christmas? 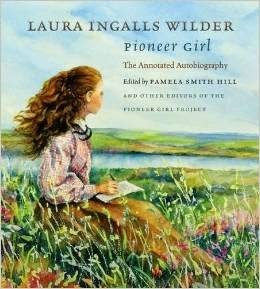 Laura still busied herself as the family prepared for the celebration. It wasn't long before Carrie's extra bag of candy was needed for a special guest. Laura popped popcorn. 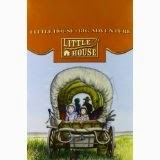 Ma boiled molasses and drizzled it over the popcorn, forming balls in her hands. 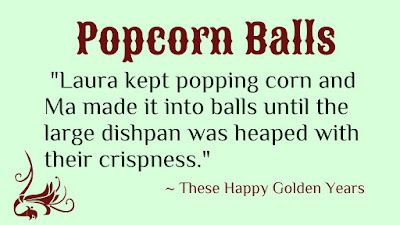 This Christmas maybe you'll make popcorn balls with your loved ones! 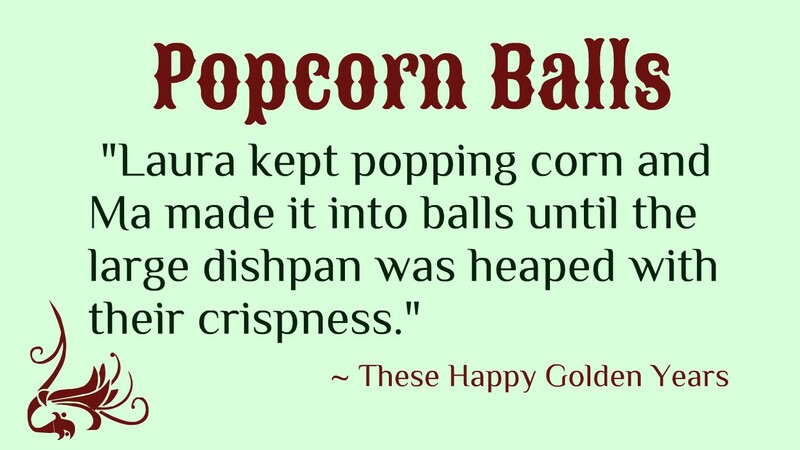 My daughter still remembers the sweet popcorn balls we made a few years ago. I think we'll make some, too. 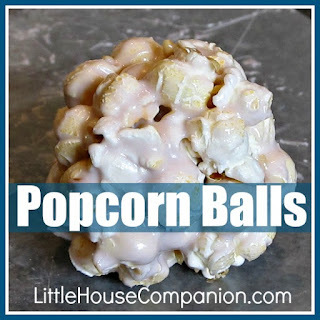 If you want to make your own popcorn balls, my popcorn ball recipe is fairly simple. The hardest part is keeping your hands buttered or sprayed so the sweet kernels don't stick to your hands. Have a wonderful holiday season! Merry Christmas!